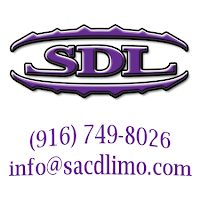 Sacramento Deluxe Limousine was started in 2013 with the mission to provide the best possible limousine service to corporate and executive travel. When traveling with Sacramento Deluxe Limousine you can expect nothing less then excellent hospitality standards for our fleet and chauffeurs. For corporate travel, airport black town car service, luxury limousine and black SUV transportation, make your online reservation with Sacramento Deluxe Limousine. 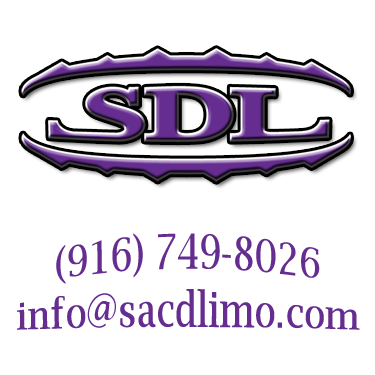 Sacramento Deluxe Limousine's fleet consists of late model vehicles. For those who enjoy the latest and greatest, you are welcomed to relax in the comfort of our late-model fleet. Book your next airport service needs with Sacramento Deluxe Limousine. Our vehicles are garaged in a climate-controlled environment and consistently serviced and inspected by ASE-certified maintenance centers. Sacramento Deluxe Limousine specializes in Corporate and Executive transportation for Northern California travelers. Our relationships with local and worldwide partners allows us to book and service all types of events worldwide. Weather you would like a day trip to Napa for some wine tasting or flying to Europe on a business trip, book your next limousine service needs with Sacramento Deluxe Limousine. We can meet all you car transportation needs. Give us a try you will not be disappointed! Comments and Suggestions are always welcomed as we strive to be the best black car service limousine company. Please reach out and do not hesitate to tell us how were doing. What limousine service do you find yourself using most frequently. Sacramento Deluxe Limousine 2016. Simple theme. Powered by Blogger.